WE Tech Solutions (WE Tech), a leading energy efficiency solution provider, has received an order to deliver its direct drive permanent magnet shaft generator solution to a series of two 17500 DWT IMO class II chemical tankers. The order also includes the option for two more. The tankers will be built by the Chinese shipyard Taizhou Kouan Shipbuilding for Bergen-based Norwegian shipowner Rederiet Stenersen. The direct drive permanent magnet shaft generator solution from WE Tech provides the vessel’s electrical network with up to 1,500kW electrical power in power take out (PTO) mode. 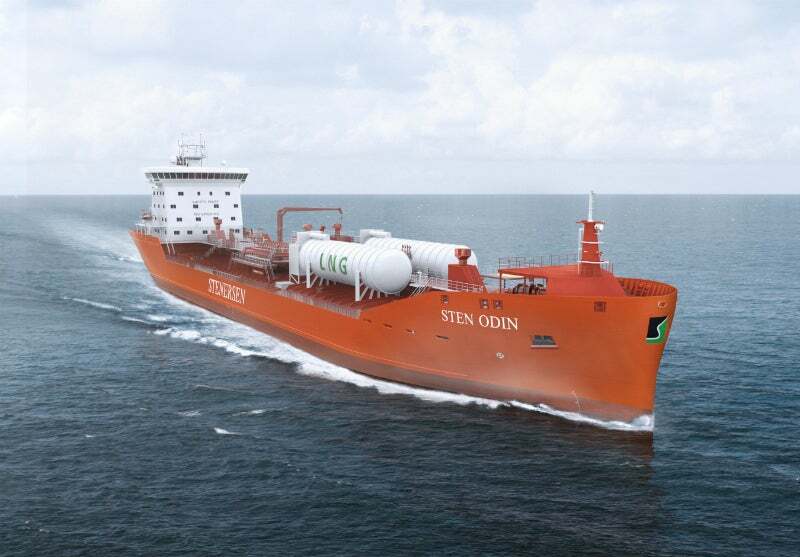 "WE Drive™ provides the advantage of being able to run our two-stoke Main Engine at variable speed, resulting in significant fuel savings compared with fixed speed," says John Stenersen, Director Ship Management, at Rederiet Stenersen. "The operating hours of the auxiliary generators are dramatically reduced, thanks to the use of the WE Drive™. We don’t need to run the auxiliary engines when using variable speed for the main engine." In power take in (PTI) mode, WE Drive™ is used as an auxiliary propulsion drive when the main engine is out of operation. It converts auxiliary generator power to propulsion power by employing the permanent magnet shaft generator as an electrical motor. John Sternersen continues: "There is lower mechanical loss from the main engine to the propeller when using the direct drive permanent magnet shaft generator instead of a standard tunnel gear solution. This results in a decreased power requirement from the Main Engine and lower fuel consumption." Thanks to the modular design of the WE Drive™, the solution has been extended to include shore connectivity and will utilise the common DC-link for energy efficient DC power distribution in the bow thruster. "We are excited to be selected as a solution provider for Rederiet Stenersen’s newbuild projects. With our proven drive technology and permanent magnet shaft generator solution, we take our customers’ vessels to the next level in terms of best energy efficiency and lowest fuel consumption. That’s what makes us a leading solution provider and change-maker in the market," says Martin Andtfolk, sales manager of WE Tech.